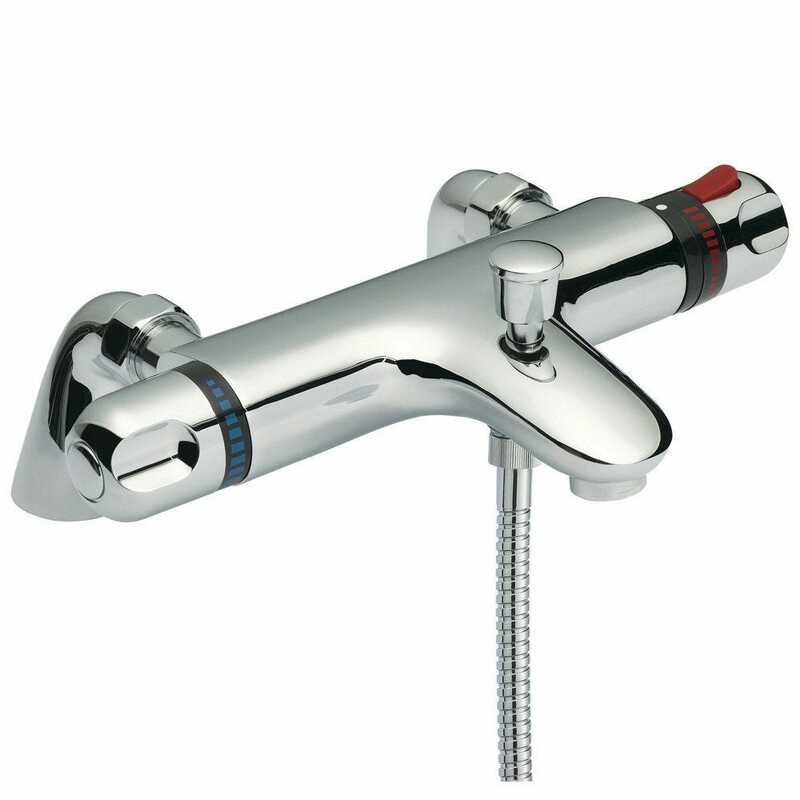 The Premier thermostatic bath shower mixer is Suitable for water systems between 1-4 bar pressure. The mixer looks perfect sitting on a bath. The shower mixer also comes with a 5 year manufacturer guarantee.